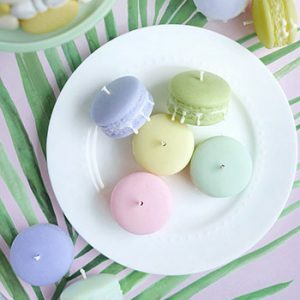 Macaron Candle Gift Set includes 5 cute macaron candles that are made from a clean-burning soy wax. 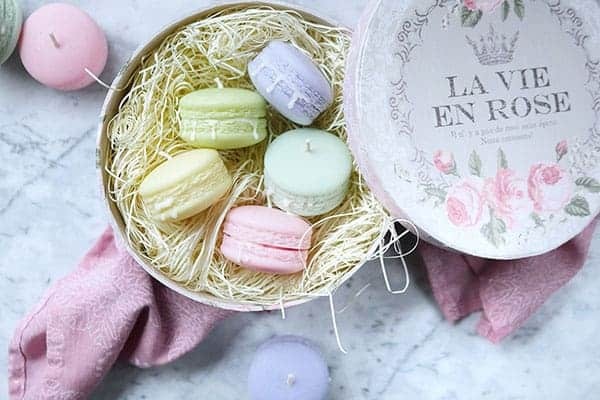 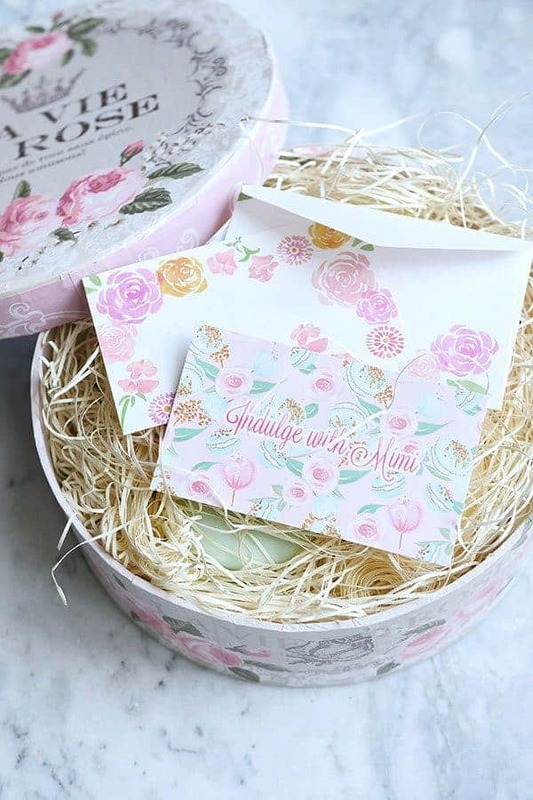 This beautiful collection comes nestled inside an elegant gift box filled with a fluffy stuffing. 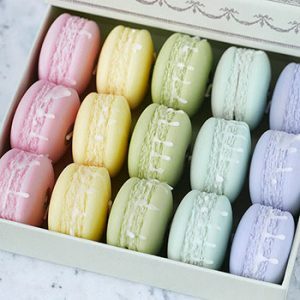 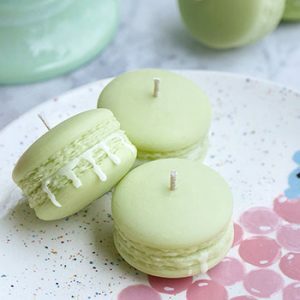 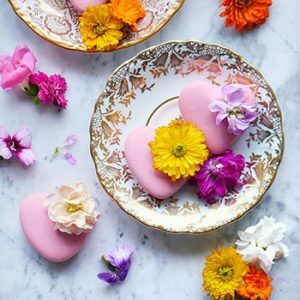 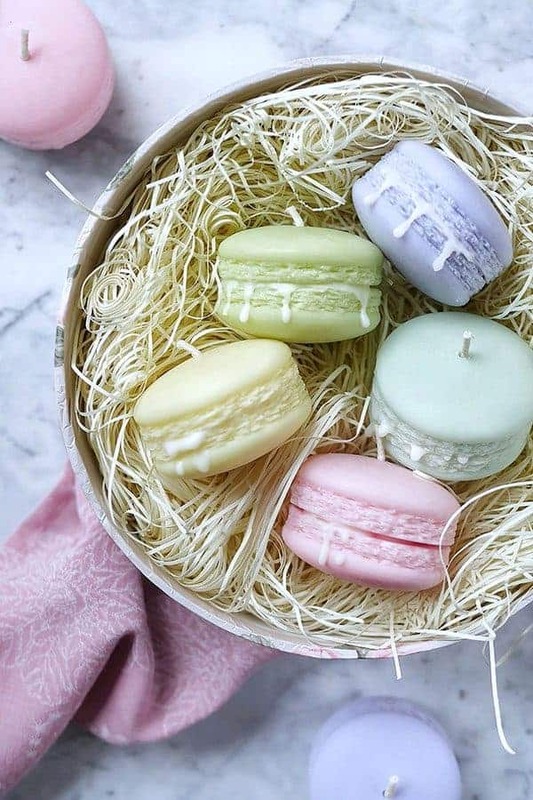 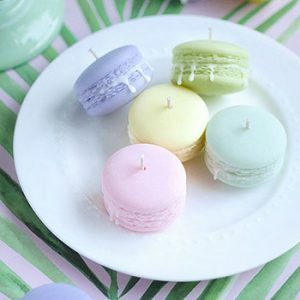 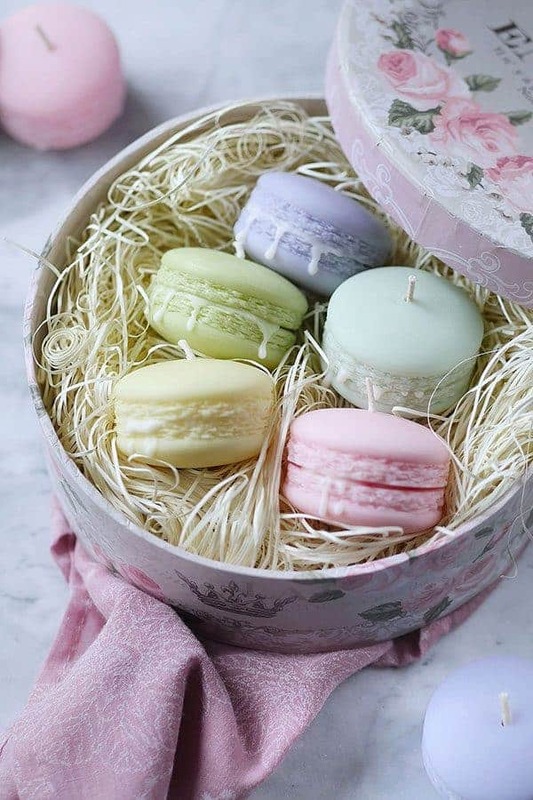 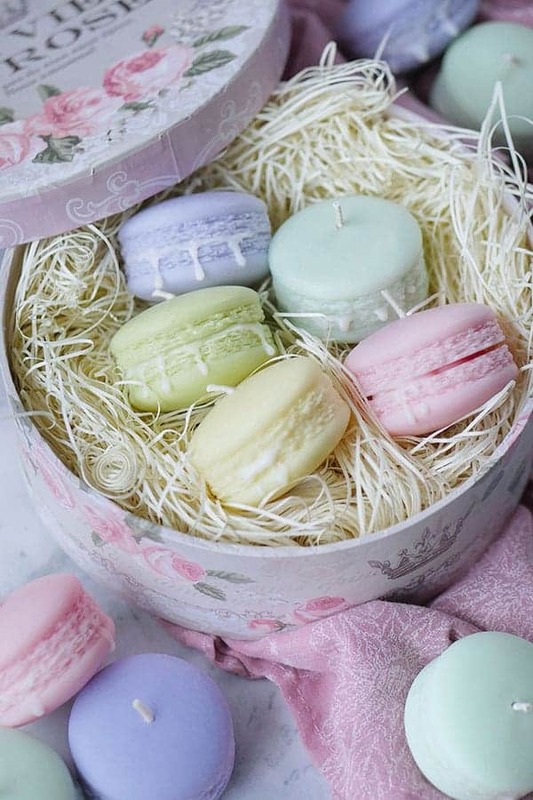 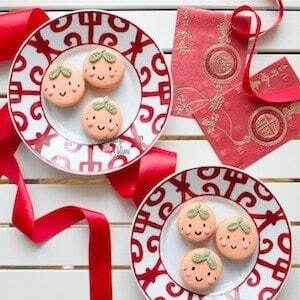 Macaron candles make great party or wedding favors, and birthday or corporate gifts. 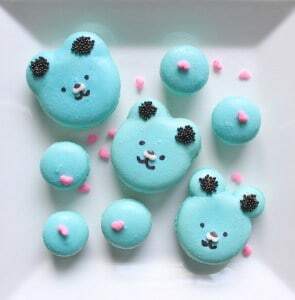 This set is also available unscented. 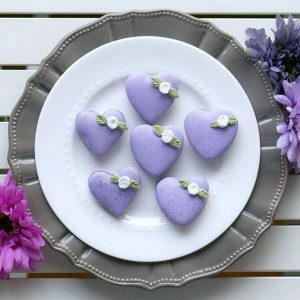 Please see other listings. 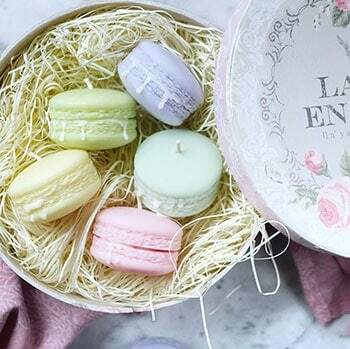 Gift set includes 5 candles, gift card, gift box and stuffing only. 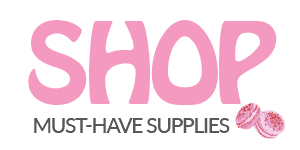 Other props are not included.